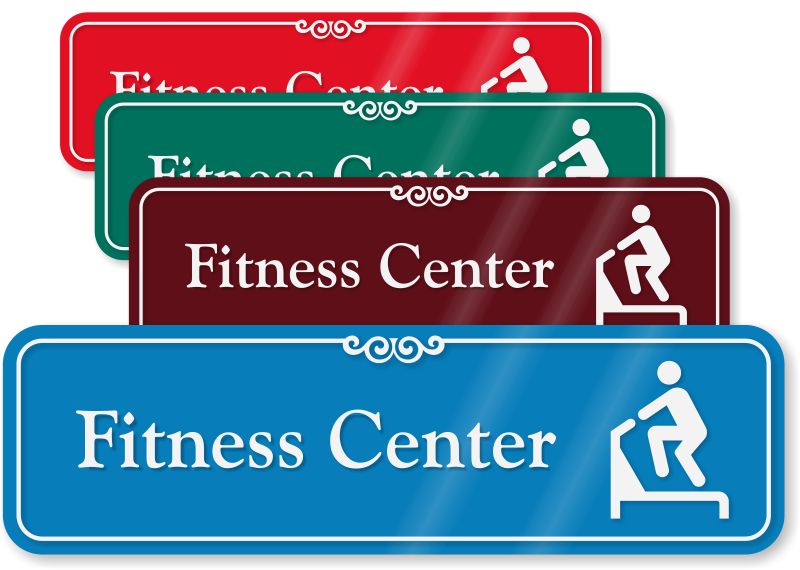 Post this Swimming Pool ShowCase Wall sign to help identify the fitness center near the pool area. 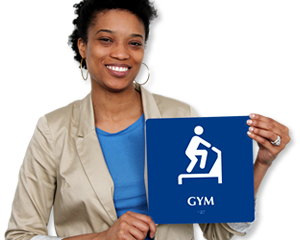 The message is printed with gym equipment symbol to easily communicate your message. 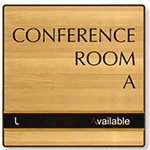 This highly durable product comes in a range of elegant background colors.